In the light of recent events, the suicides of Anthony Bourdain and Kate Spade, (and also recently Avicii, among others, who took their lives despite outward fame and success), I am feeling a mix of powerful emotions. Depression, mental illness, and suicide seem to be an ever increasing problem, and when someone famous ends their life, it seems to induce an existential fear. I heard my guidance inform me that this was so shocking because it challenges our sense of hope as humans. Hope is considered a positive emotion by some because it helps us to connect to what could be, and feel what might be possible. But the truth is, like the stars in this picture, created by a powerful member of our most recent Soul Solutions group, we can rise above hope into knowingness. We can rise above all things, even if just for a moment, into the light of awareness of who and what we truly are. Just like it is not enough to hope that things could be different or better when we have acheived “x, y, and z”… it is not enough to pretend that things will be different for us when we have enough fame, time, money, glory, etc. You are loved, and upheld, cherished, and regarded with the most unconditional love, by Source/Spirit/God/Oneness/Light. You always have been and you always will be. You are enough as you are RIGHT NOW! I don’t care what you think you need to do/be/become before you feel you have truly made yourself worthy. Isn’t it true that Avicii, Kate Spade, and Anthony Bourdain have shown us that those things aren’t enough? I have a sneaking suspicion they will never be enough. Can you shed the layers that depend on an external situation for their existence and relevance? Can you shed the parts of you that you wear, confusing them with your true, eternal identity of “loved and worthy”, because you thought you needed to wear them to appear acceptable, intelligent, special, different, better, or in order to protect yourself or others? Who or what would be left? Only simple potential. It is here that we open to curiosity. Being with life instead of needing to control it or make things happen. We are tuned into the openness that accompanies every experience. We can learn to stay open, more and more and more, because we have learned that we can’t rely on the old, outdated ideas that we have tried to make ourselves into to make us happy. We have learned that they will never be enough. And so we just simply are. My wish for you is that you believe, in some small part of yourself, that you are deserving of all you desire. That you are enough, and you are worthy, right now, just as you are. You don’t need to do anything to make this true. We can learn to live in this space, and enjoy our creative, expansive, and loving, simple, and kind selves, and share that with others. And in doing that, we might get what we really need, not what our ego tells us we should be/do/become/want. This is my wish for you today. That, and the knowingness that you are infinitely loved, and never alone. Natalie Foster is an art therapist and intuitive mentor waking up in Phoenix, Arizona. 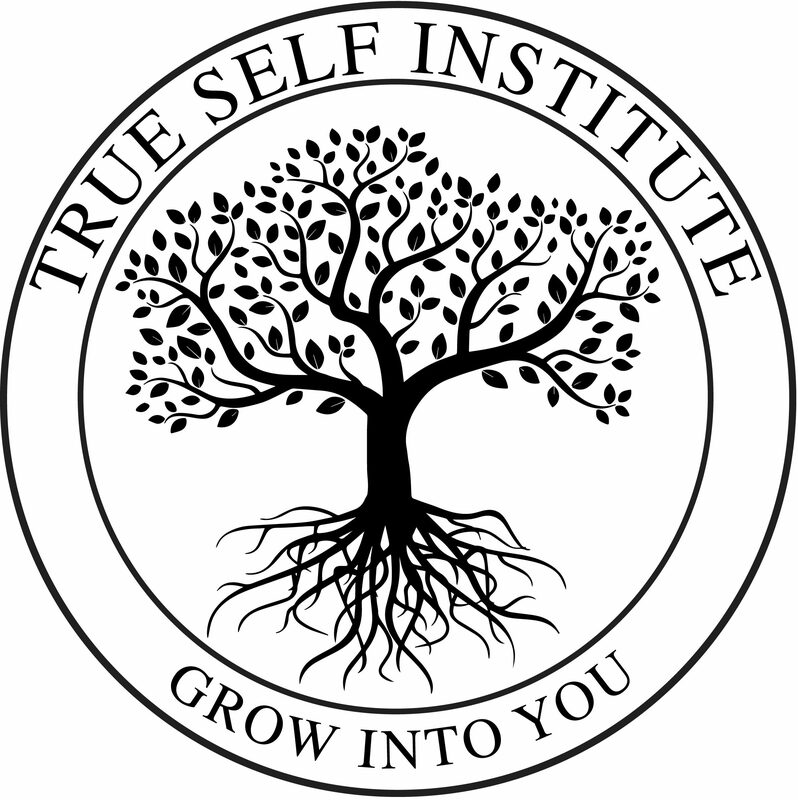 Contact True Self Institute for more information about Natalie’s services and how they can help you.